1. 82% of voters strongly believe that people who work in their community should be able to find a home there. 2. 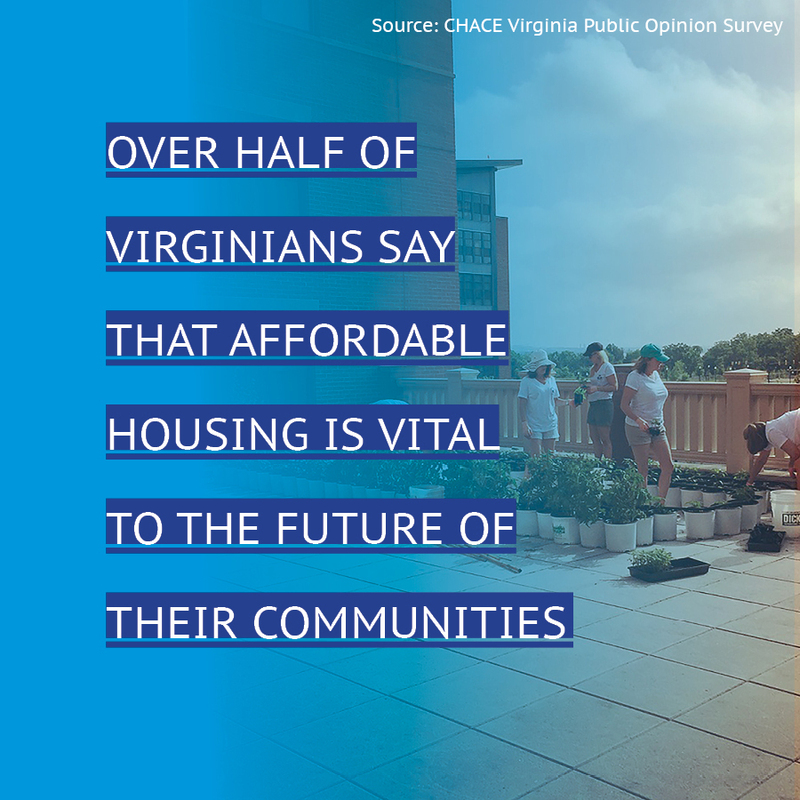 56% of voters agree that housing affordability is vital to their community's economic success. 3. 79% of voters said having an adequate supply of housing option swas important or very important the them.